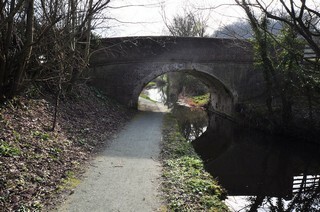 Cefn Rallt Bridge No.127 seen from the South. 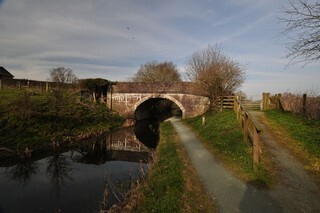 Le Pont n°127 de Cefn Rallt vu du Sud. 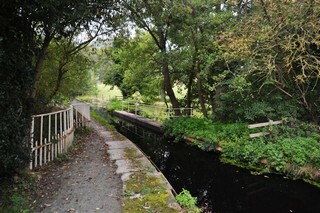 Cefn Rallt Bridge No.127 seen from the North. 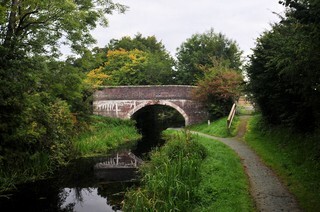 Le Pont n°127 de Cefn Rallt vu du Nord. 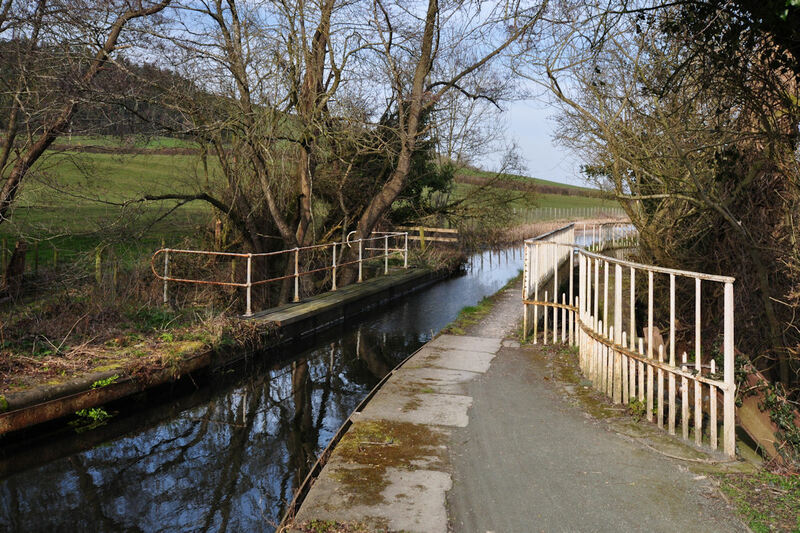 Cefn Rallt Bridge No.127 seen by Google Earth. 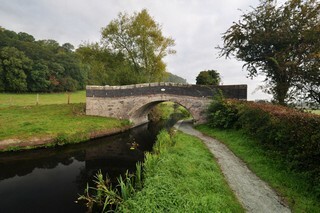 Le Pont n°127 de Cefn Rallt vu par Google Earth. 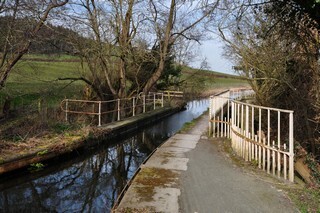 Looking to the South, the Montgomery Canal seen from Cefn Rallt Bridge No.127. 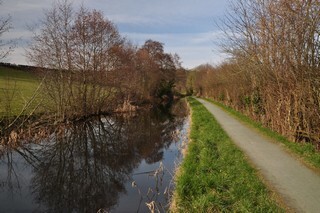 Les regards portés vers le Sud, le Canal de Montgomery vu du Pont n°127 de Cefn Rallt. 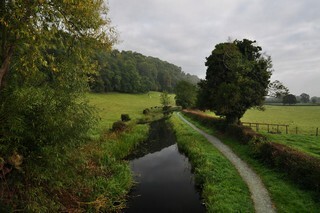 Looking to the North, the Montgomery Canal seen from Cefn Rallt Bridge No.127. 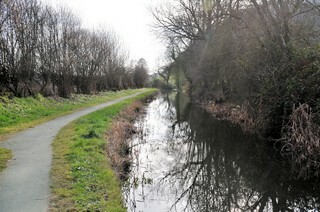 Les regards portés vers le Nord, le Canal de Montgomery vu du Pont n°127 de Cefn Rallt. 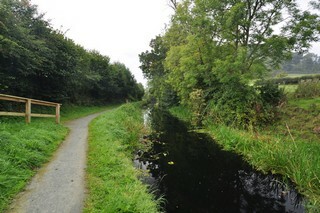 Looking to the South, the Montgomery Canal seen from below Cefn Rallt Bridge No.127. 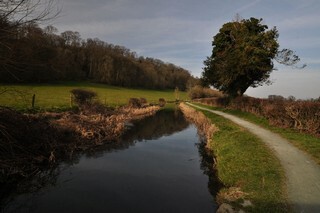 Les regards portés vers le Sud, le Canal de Montgomery vu de par-dessous du Pont n°127 Cefn Rallt. 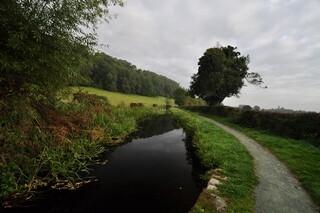 Looking to the North, the Montgomery Canal seen from below Cefn Rallt Bridge No.127. 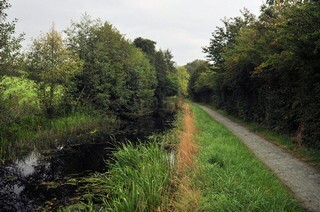 Les regards portés vers le Nord, le Canal de Montgomery vu de par-dessous du Pont n°127 Cefn Rallt. 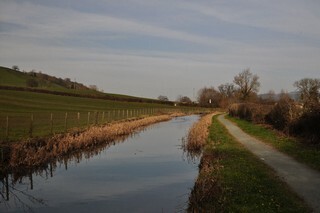 Looking to the South, the Montgomery Canal to the North of Cefn Rallt Bridge No.127. 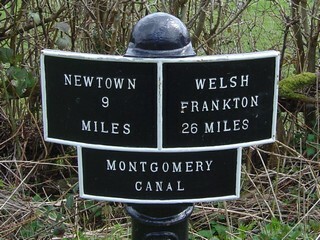 Les regards portés vers le Sud, le Canal de Montgomery au Nord du Pont n°127 de Cefn Rallt. Mile-stone. All the mile-stones, except one point to the wrong direction. Borne kilométrique. A l'exception d'une seule, toutes les bornes pointent dans la mauvaise direction. 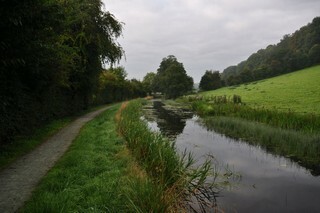 Looking to the North, the Montgomery Canal to the South of Luggy Bridge No.126. 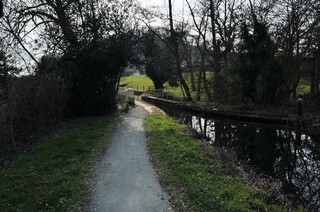 Les regards portés vers le Nord, le Canal de Montgomery au Sud du Pont n°126 de Luggy. 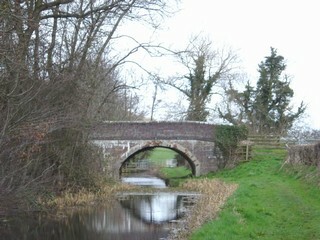 Luggy Bridge No.126 seen from the South. 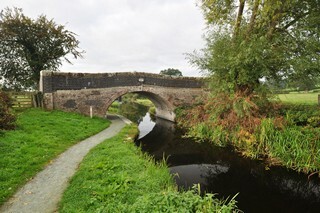 Luggy Bridge No.126 seen from the North. Le Pont n°126 de Luggy vu du Nord. 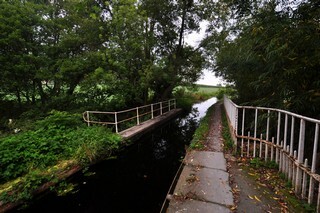 Luggy Bridge No.126 seen by Google Earth. Le Pont n°126 de Luggy vu par Google Earth. 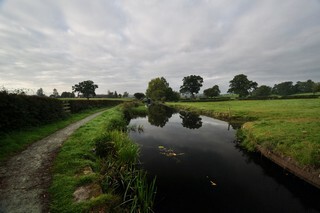 Looking to the South, the Montgomery Canal seen from below Luggy Bridge No.126. 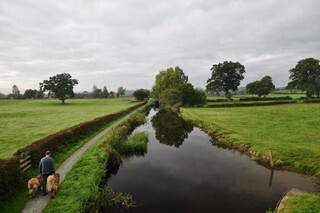 Les regards portés vers le Sud, le Canal de Montgomery vu de par-dessous du Pont n°126 de Luggy. 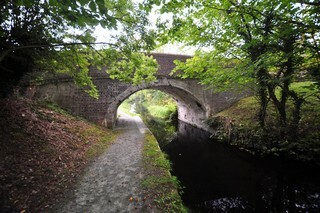 Luggy Aqueduct seen from the South. 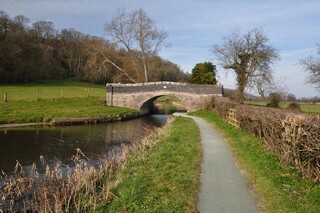 Le Pont Canal de Luggy vu du Sud. 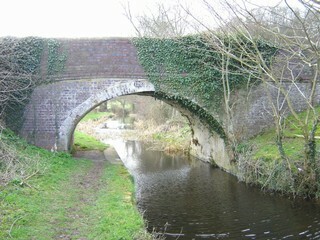 Luggy Aqueduct seen from the North. 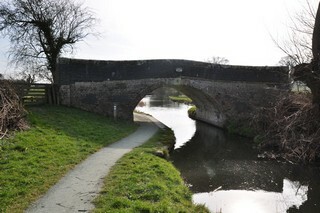 Le Pont Canal de Luggy vu du Nord. 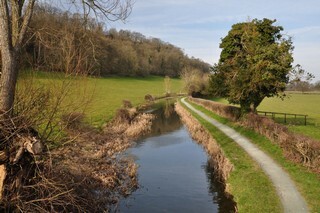 Looking to the North, the Montgomery Canal seen from Luggy Aqueduct. 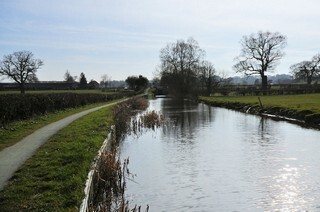 Les regards portés vers le Nord, le Canal de Montgomery vu du Pont Canal de Luggy.